Said it before, say it again, I'm waiting for my personal, household robot and I'll peg us officially "in the future". Hey, Roomba is a start. 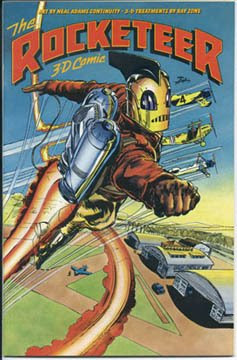 Awww the Rocketeer. RIP Dave Stevens; such a great wonderful talent taken so soon this year.